Discover the craft of maple sugaring that has become a legend in the northeast. As the sun begins to warm the trunks of sugar maple trees, and the sap starts to flow we tap approximately 50 trees, using gravity tubing for use in our demonstrations on Maple Sugar Basics ~ Sap to Syrup. 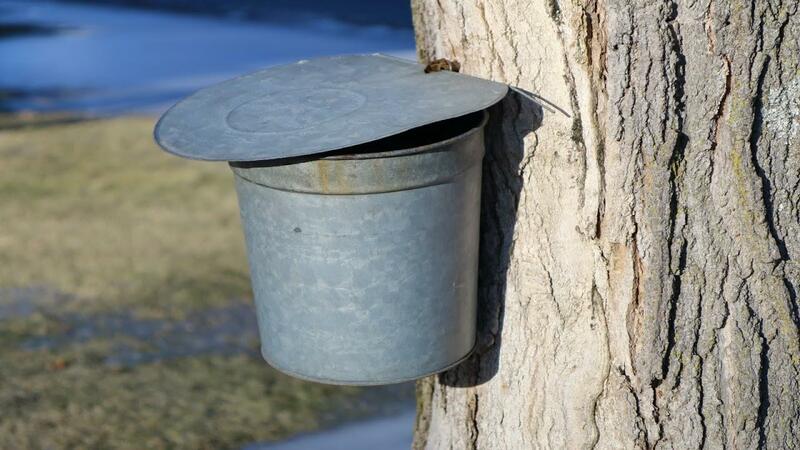 Join us Saturdays in March for Maple Sugar Basics and enjoy the process that yields sweet rewards! 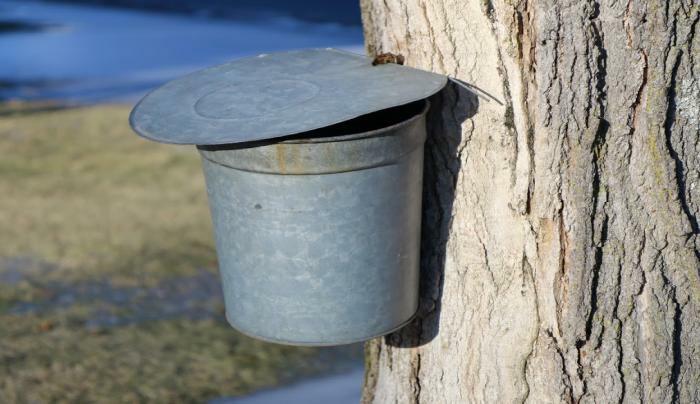 We cover all the steps to get from sap to syrup. Staffed by naturalists, Up Yonda Farm is a 72 acre facility listed as a New York State Path Through History attraction.